Christian Films at my Cinema, advise that this film will be shown on Sat. 20 April at 2.50pm and Tues. 23 April at 8.20pm. 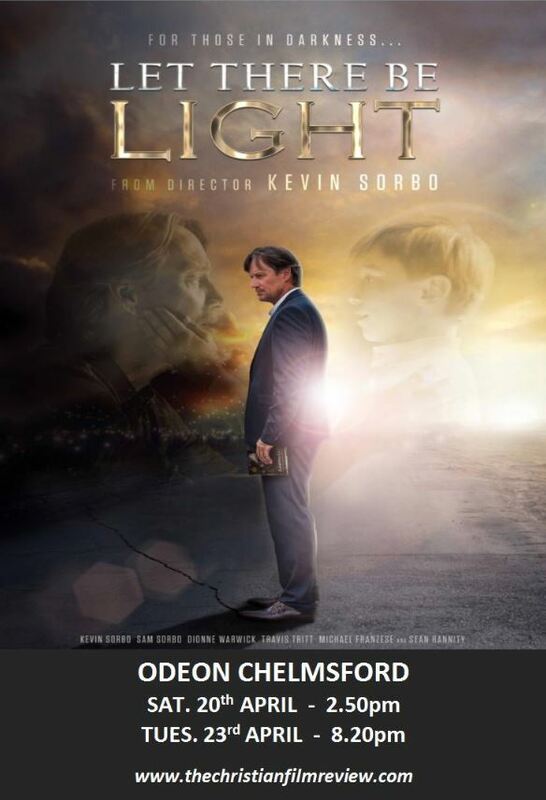 Let There Be Light is a family friendly film, that follows the conversion of a staunch atheist, with some inspirational scenes, this film really calls us to be the light that Jesus called us to be in this dark world and to respond as Jesus would, with love. The Full Gospel Businessmen (FGB) hold monthly dinner meetings, usually on the fourth Tuesday each month where remarkable NEW LIFE stories are shared. 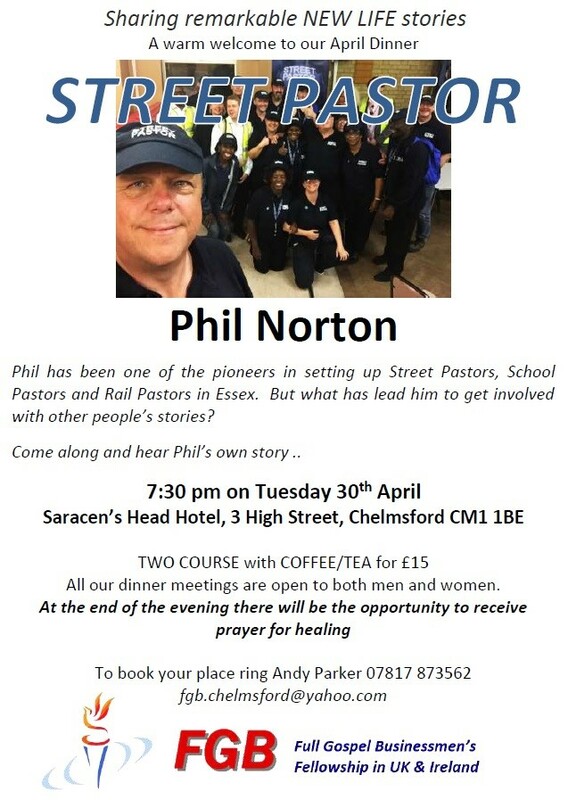 At the end of the evening there will be an opportunity to receive prayer for healing. Both men and women are very welcome. email fgb.chelmsford@yahoo.com to make a booking. 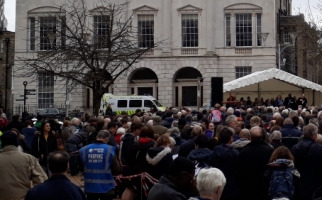 Living in Chelmsford, Roland Tann is a former Police self defence instructor and has travelled around the world sharing about God’s power to heal in the name of Jesus Christ. He has seen people healed in remarkable ways. 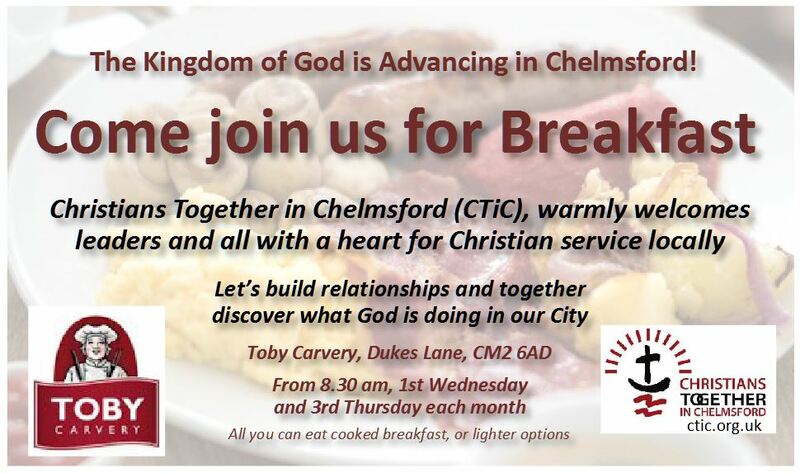 Come and learn how to minister healing at a breakfast meeting arranged by the Chelmsford Full Gospel Businessmen (FGB) group. Both men and women very welcome. The County Hotel, Rainsford Road, Chelmsford, CM1 2PZ. This year’s event will be on Thursday 6th June in the Crystal Ballroom of Chelmsford’s, The County Hotel. 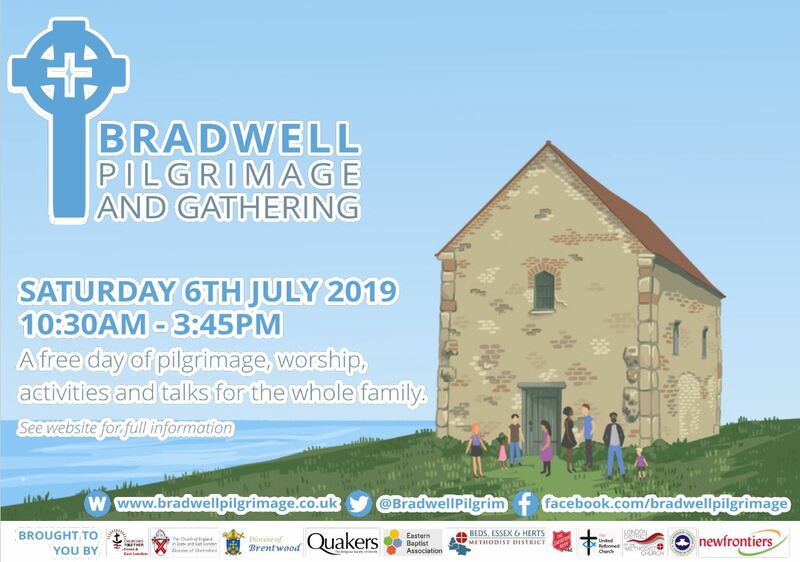 We hope to have an attendance of up to 120 invited guests from the civic, business, education and charity sector leaders and those involved in Christian Leadership within the City. Invite only. 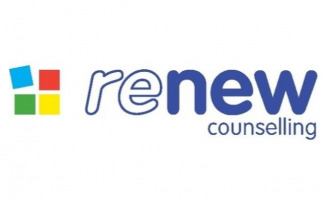 A self motivated, great communicator and team player, who is capable of using their initiative, is needed to work in our busy and committed Donor Services Department. You will have the opportunity to make a highly valued and significant contribution to the delivery of a responsive, effective and accountable service to our donors and supporters to embrace them as part of our Billy Graham Evangelistic Association (BGEA) and Samaritan’s Purse (SP) teams, building loyalty to our cause.